Need some Mother’s Day gift ideas? Premier Mobile Spa Offers custom spa packages and services at home for mom . 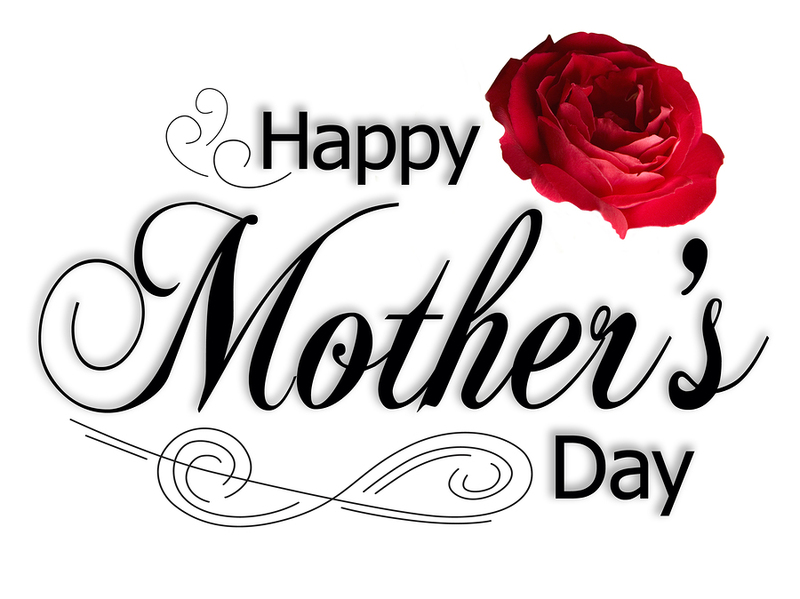 Mother’s Day is the perfect day to treat mom to massage and spa services in the comfort of her home. Our Mother’s Day packages include, table massage or chair massage, facials, pedicures and manicures with spa ambience music and aromatherapy for total tranquility and relaxation during our spa services . Mother and Daughter Spa Day at home makes a perfect gift for you and mom to bond and have a much deserved special day. Get access to spa specials and packages, exclusively from Premier Mobile Spa for family and friends when you subscribe to our mailing list. *Lower prices than Contour Spa, Planet Massage, Massage Envy and more. We bring the spa ambience and relaxation to your home or office at no extra charge. We service the entire South Florida Region including West Palm Beach. Spa Deals and packages for all occasions including Bridal, Bachelorette, Wedding, Corporate and wellness programs all in the comfort of your home or office.